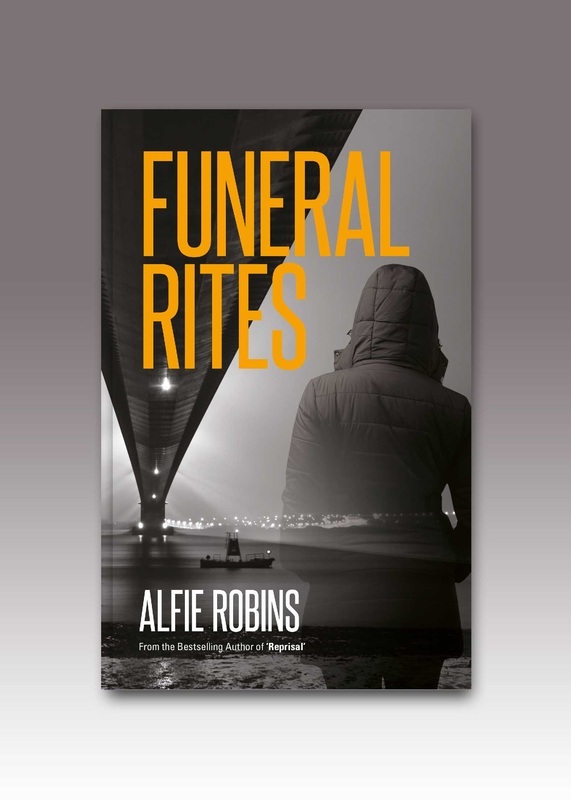 Alfie Robins crime fiction writer. Alfie's first novel 'Reprisal', a police procedural crime thriller was published in November 2011 and exceeded all expectations by reaching #6 in the UK Kindle Best Seller Charts. Alfie's latest work, 'Just Whistle' was released by Caffeine Nights Publishing on 1st January 2015 and is available from Amazon, Waterstones, WHSmiths and all good book sellers. Both novels are set in and around the English east coast city of Kingston upon Hull, more commonly known locally as 'ULL. The day that DI Harry “H” Blackburn suffered a cardiac arrest on the cobbles things changed forever. In a journey from life to death and back again, he glimpses his past and, more significantly, his future. When Blackburn stumbles across a young woman Katya, an Eastern European prostitute, lying broken and bleeding in a shop doorway he and his team are drawn into a heart-rending case of human trafficking. Discovering that an old adversary is the man behind the operation, Blackburn is determined to bring him down. At any cost. The second edition of Reprisal is now available for downloading!